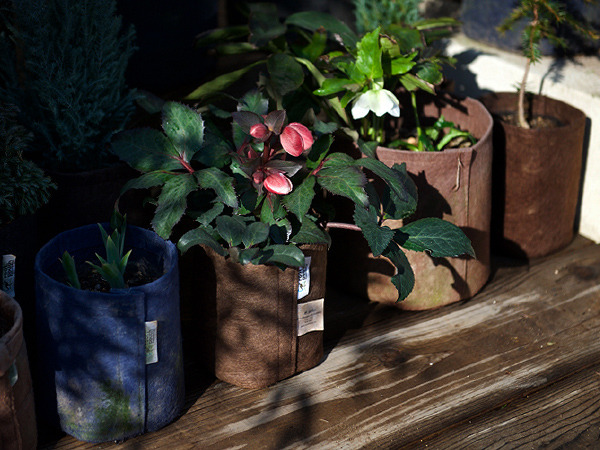 Helleborus HGC Pink Frost in root pouch brown 1gallon. 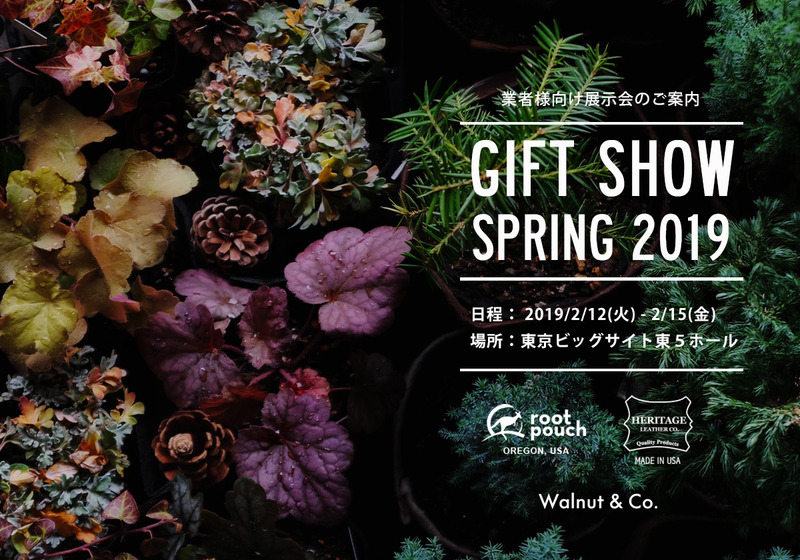 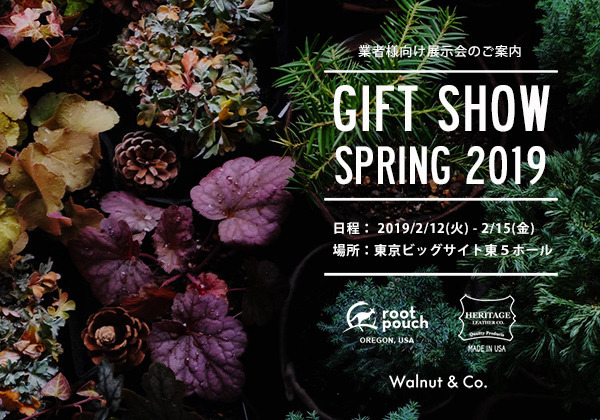 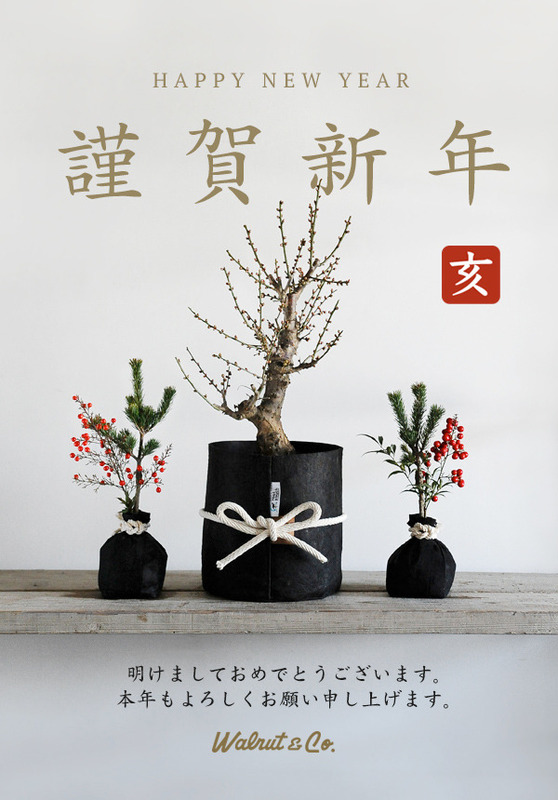 Enjoy winter gardening with Root Pouch! 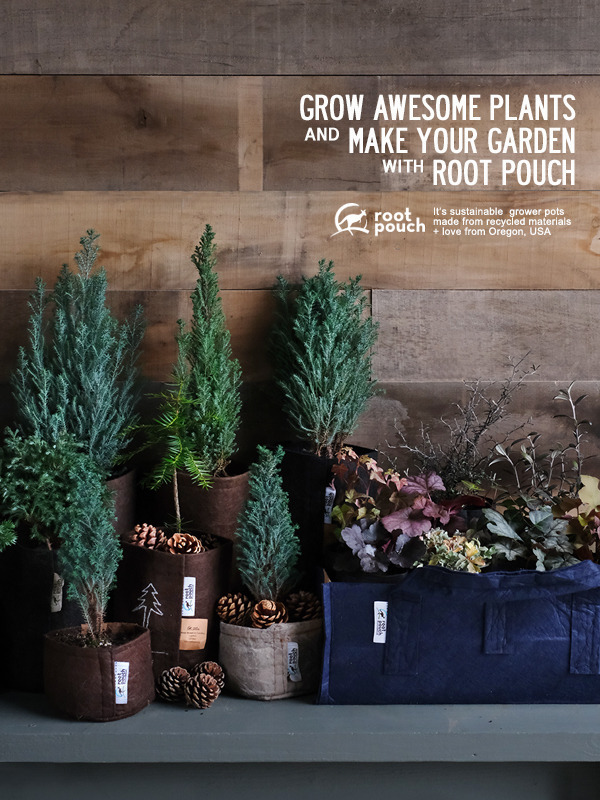 GROW AWESOME PLANTS with ROOT POUCH! 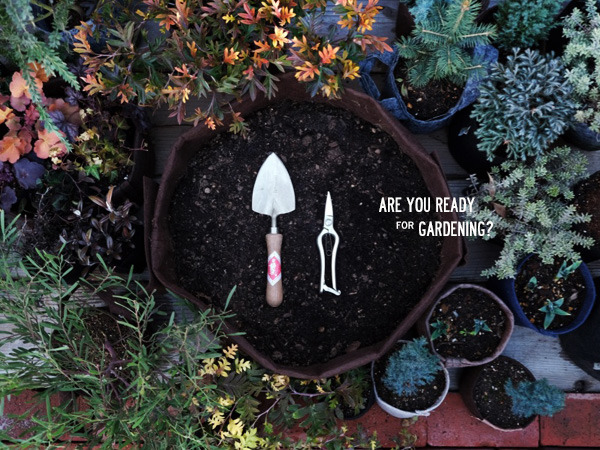 IT'S GOOD FOR PLANTS & EARTH-FRIENDLY. 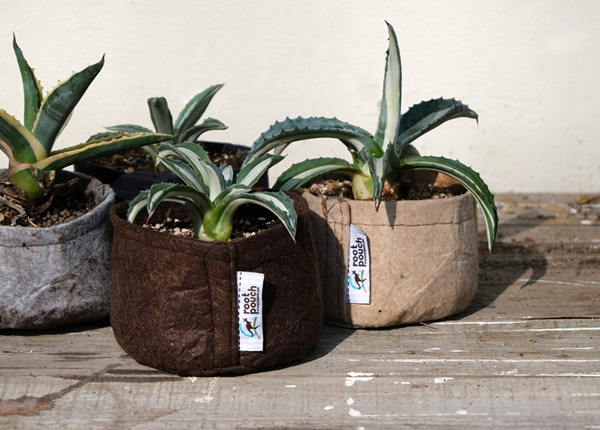 THANKS FOR PLANTS, KEEP EARTH GREEN! 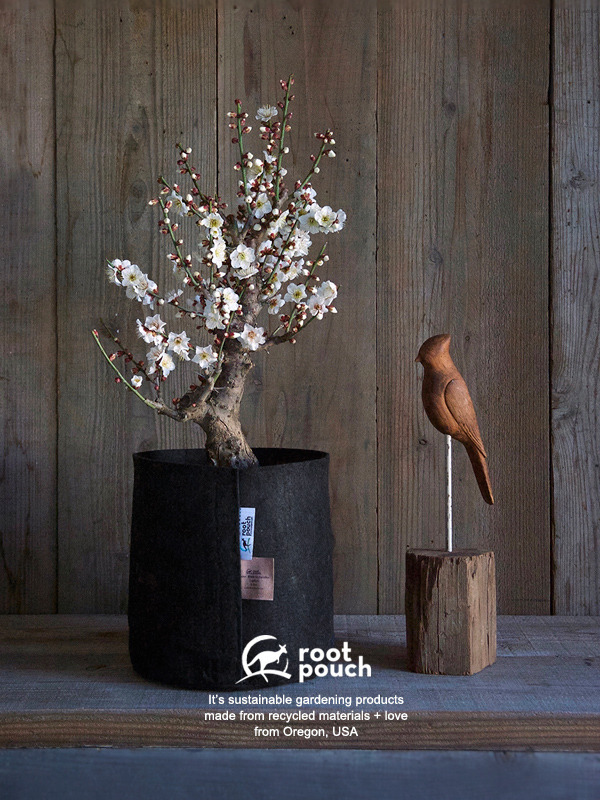 Planting plum tree in root pouch Black 2gallon and pine trees in 1QT. 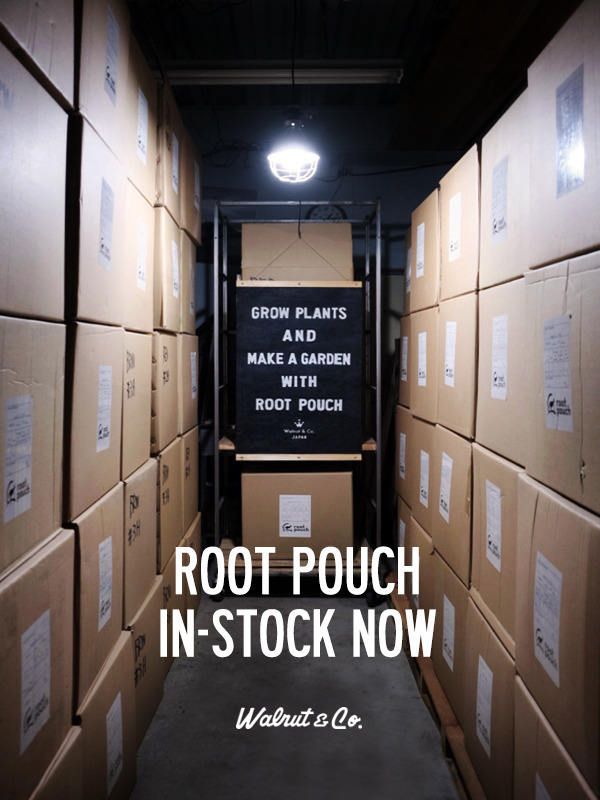 Gathering awesome plants by root pouches. 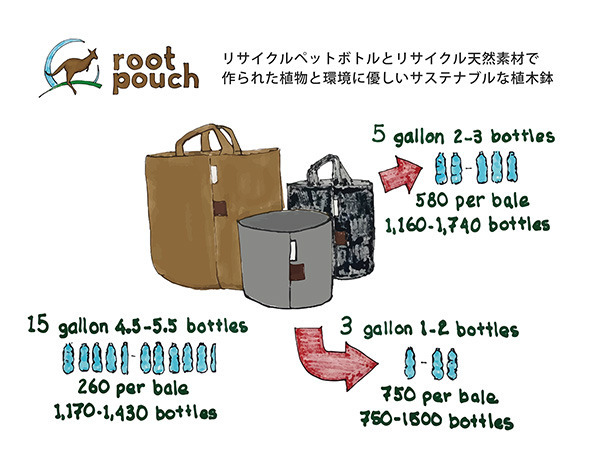 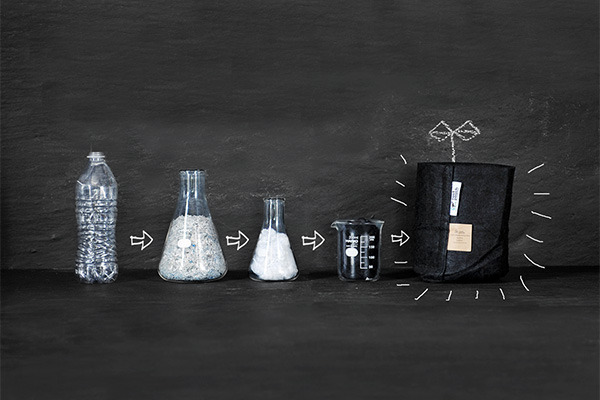 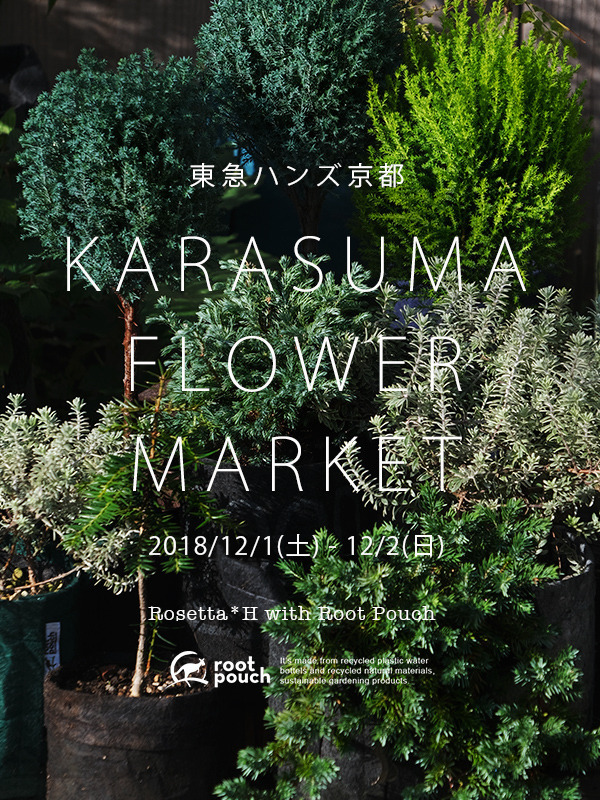 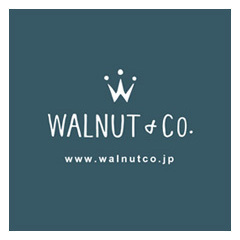 We'll make mini garden by root pouch.